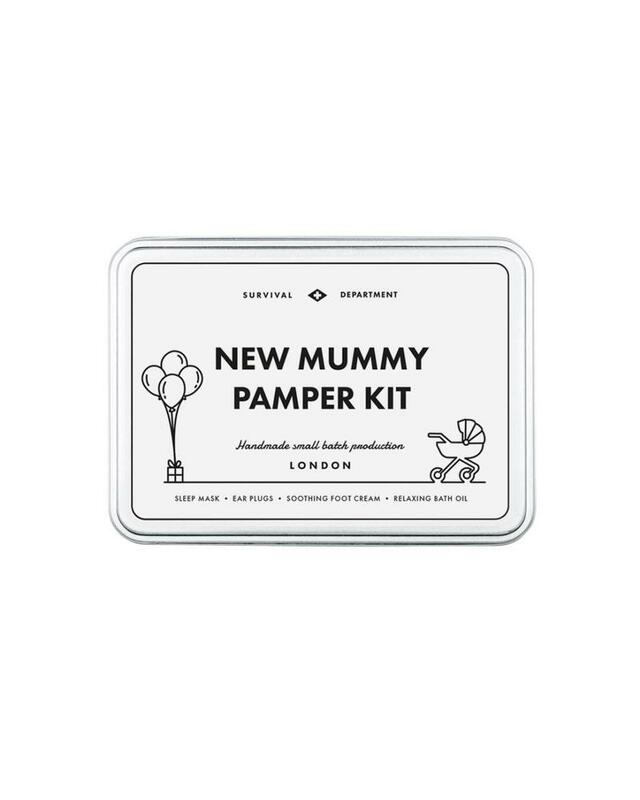 From birth to 18th birthday, every mum forgets to treat herself. 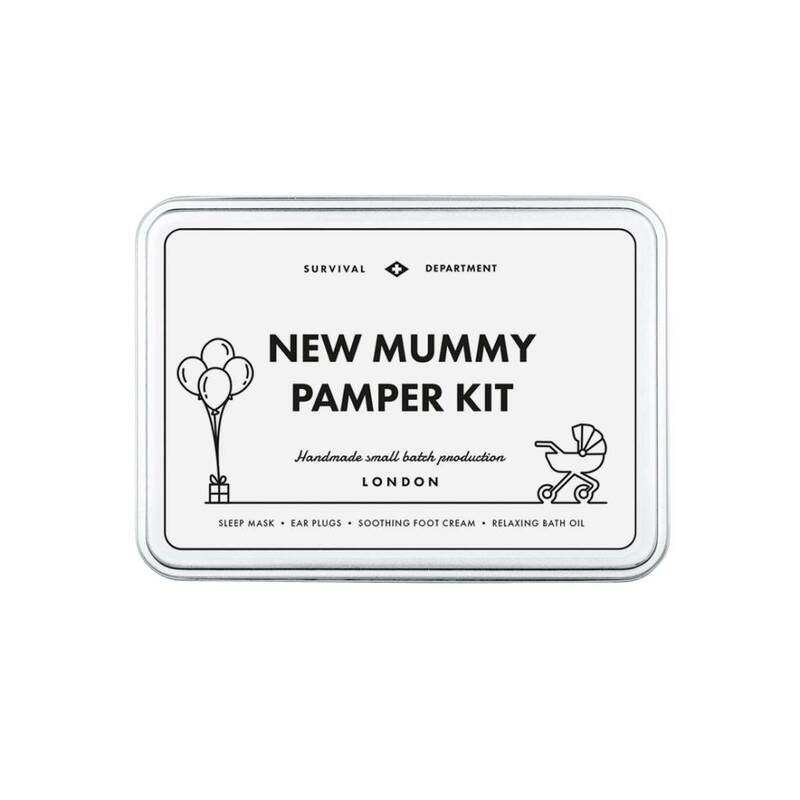 This New Mummy Pamper Kit is the perfect way to say you're thinking of them. The foot cream contains Shea Butter to deeply moisturise and sooth her aching soles, while our bath oil is made with calming essential oils.